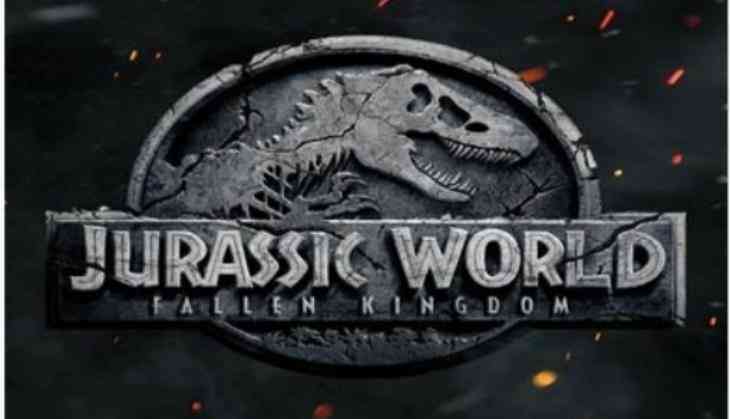 Home » Hollywood News » 'Jurassic World' sequel now has a title! The 'Jurassic World' sequel is just a year away and now, it has an official title! Goldblum, who starred in the first two films in the '90s, will reprise his role as Ian Malcolm in the new film. Jurassic World stars Chris Pratt and Bryce Dallas Howard returns as raptor trainer Owen Grady and loves interest and park operations manager Claire Dearing.